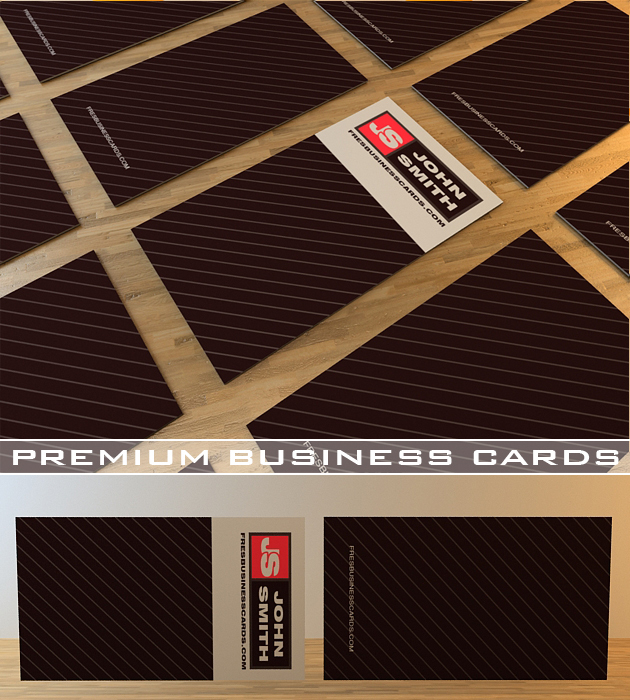 This business card with a modern collection will certainly attract the attention of the customer, bright logo on your name will look great on a brown dark background. This business card is available only for premium accounts, or You can purchase this card for only a few dollars. THIS DESIGN Is so inspiring and SO CLASSIC IN LOOK great IDEA.